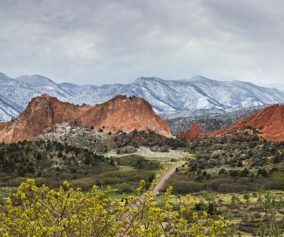 Garden of the Gods is argueabley the best place to hike in Colorado Springs. 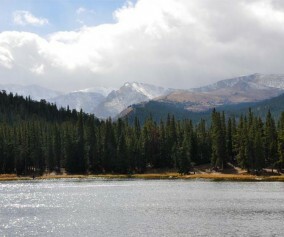 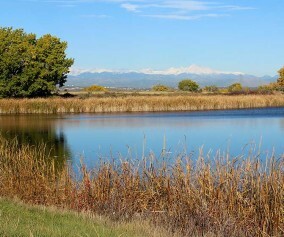 Jefferson County seems to turn to gold about every park they touch here in Colorado. 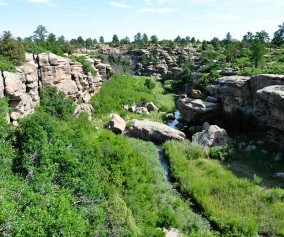 Castlewood Canyon cuts a unique and green landscape into the plains near Denver. 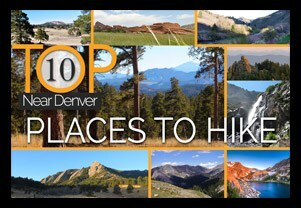 Want a hike to please everyone? 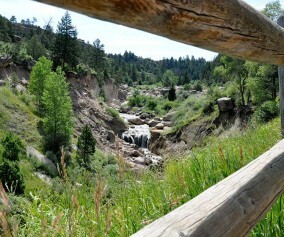 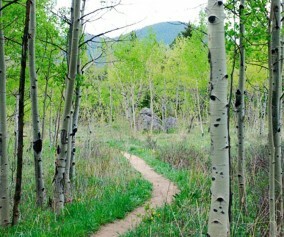 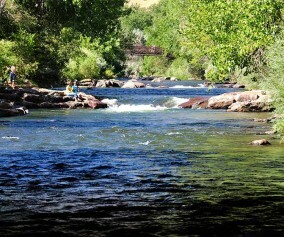 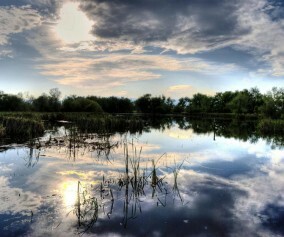 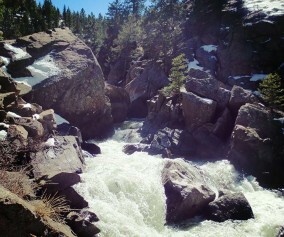 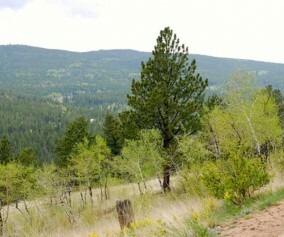 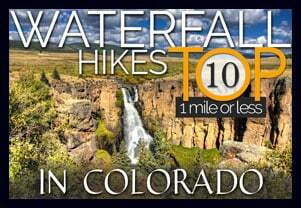 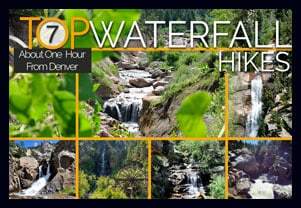 The Clear Creek Trail in Golden, Colorado is it!